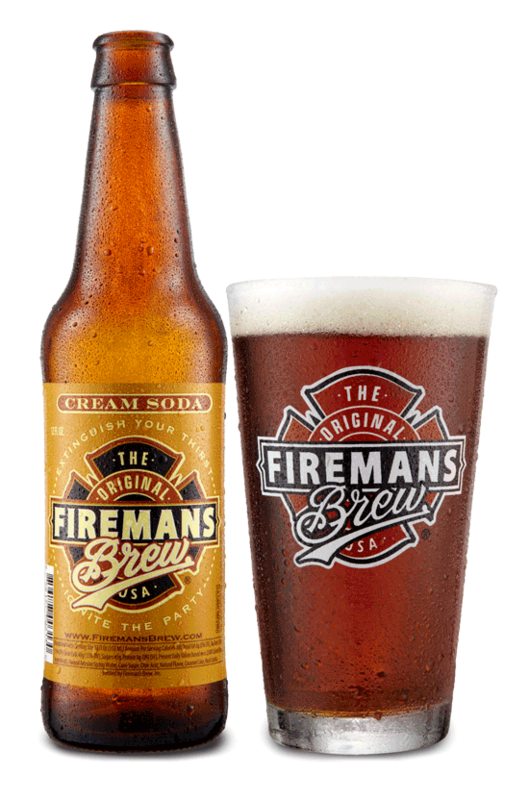 Want to carry Fireman’s Brew Soda at your store or Fire Station? 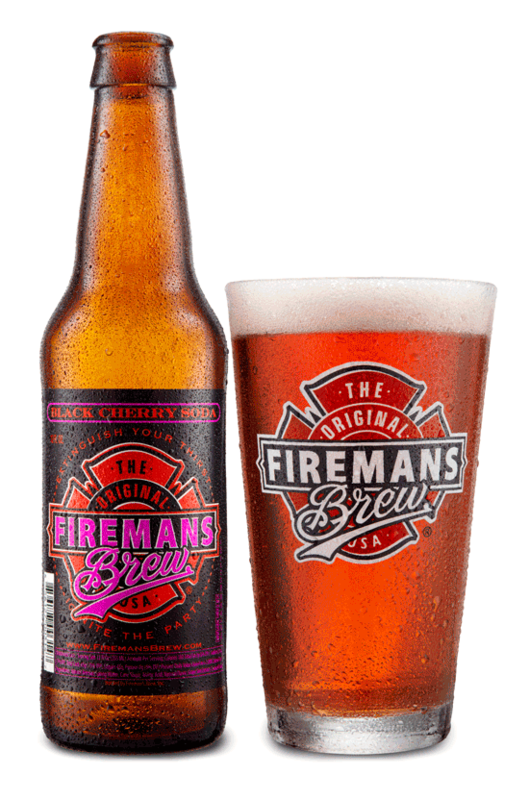 It is no secret that firemen can be forced to work extremely long shifts – sometimes up to 54 hours or more! Most, if not all, drink coffee regularly to keep their “engines” going during these brutally long days. 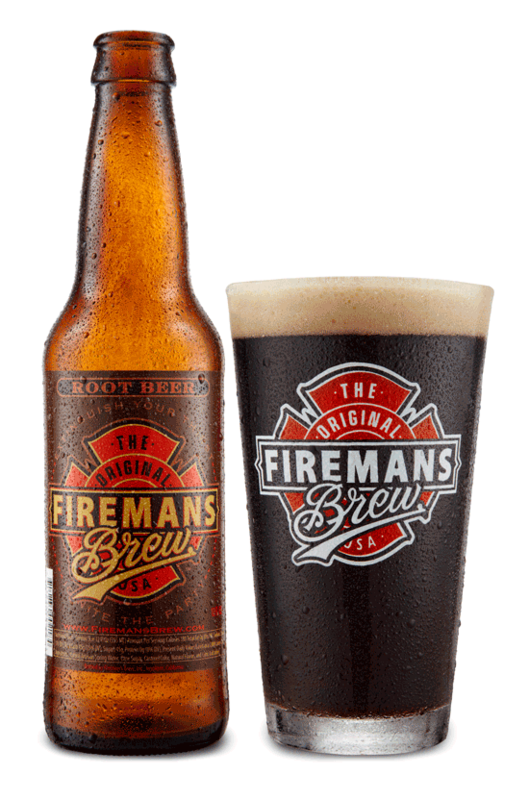 For this reason, Fireman’s Brew has released a coffee line aimed at serving the needs of our local heroes. 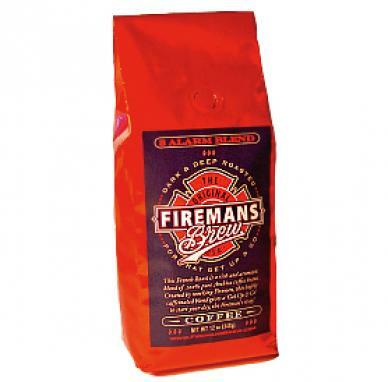 Our “3 Alarm Blend” is a French Roast using 100% pure Arabica coffee beans. This highly caffeinated blend is a perfect way to start your day and really gives you “That Get Up & Go” energy. Available micro-roasted or whole bean 12 oz. bags. 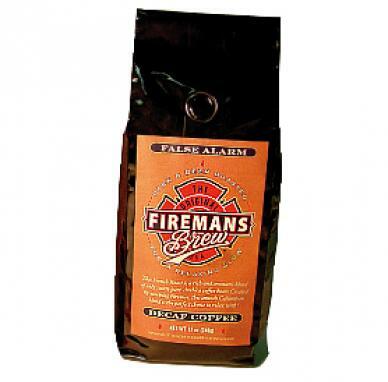 Our “False Alarm Blend” is a French Roast using 100% pure Arabica coffee beans. This decaf blend is the perfect choice to relax with. Available in Micro-roasted or Whole Bean 12 Oz. bags.